Choosing a patio door can be a gorgeous addition to any home as it can offer aesthetic value and convenience for introducing more natural light and easier access to the outside. These doors are also a secure option for keeping any unwanted visitors from getting inside. But they can be like any other component of your home’s overall functionality in that they can exhibit problems that prevent them from working correctly. When that occurs, you need to fix the issue or else you run the risk of damaging the door or some other element further and leaving your home vulnerable and less safe. You grab the handle, try to slide the door open and the unit pops out of the track unexpectedly. Now it won’t move in either direction all that easily and your door is stuck. Don’t worry, this is just an alignment problem that you can repair without much hassle. You just need to take the door off the track and place it back in. Keep an eye on the top rollers as they need to be replaced first, then shift or slide the bottom of the door back into the track. Be sure to push the top of the screen door up so it’s connected into the track as well. Weatherstripping is usually the best choice for patio doors in Seattle and Bellevue as it prevents things like weather and insects from getting into your home. But those strips can fail and that means you need to replace it. So tear away the old worn out strips by removing the staples and yanking the weatherstripping away from the door. Next, get some new replacement strip and cut it according to size if you don’t have a pre-measured weatherstripping option ready. Just be sure you have the flap lined up properly. Screws will help you attach the flange at the edge of your door and then you can glue the strip securely using an adhesive. A latch that doesn’t operate correctly could be due to a number of reasons. Sometimes it’s creaky and won’t move properly without some effort on your part. In cases like these, a little WD-40 or similar lubricant is all you need. But what about those instances when it’s not a lubricant issue. You may need to replace it entirely, in which case you can either remove it from the door or take photos of it on your phone and bring either to your local hardware store. There you can find a compatible replacement latch for the type of you door you currently own. Bring it home and then follow the installation directions included in the packaging. 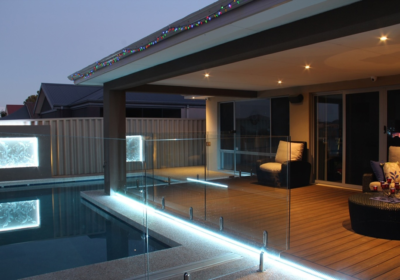 Although sliding glass doors are built to be sturdy and resilient, accidents do happen and the glass can be broken under a variety of conditions or situations. Regardless of why it occurred, you need to fix the problem fast, otherwise you’ll have a wide open space in your home that is easily accessible by anyone or anything. This can be a bit tricky to fix on your own as replacing a large pane of glass comes with many variables and potential for improper installation. So this job is best left to the professionals, especially if there has been any damage to the frame of the door. If it’s only the glass that has been impacted, then you’re somewhat better off. Should you decide you want to do the work on your own, you will need to remove the trim and clear all of the broken glass shards and pieces out of the door frame. Then measure the opening of the frame and order a replacement pane of glass. When that arrives, bring the new piece to your door frame and carefully place it inside and applying caulk all around. Put the trim back where it belongs and tack it in. Finally smooth out your caulk, remove any excess and your new door should be good as new once again. 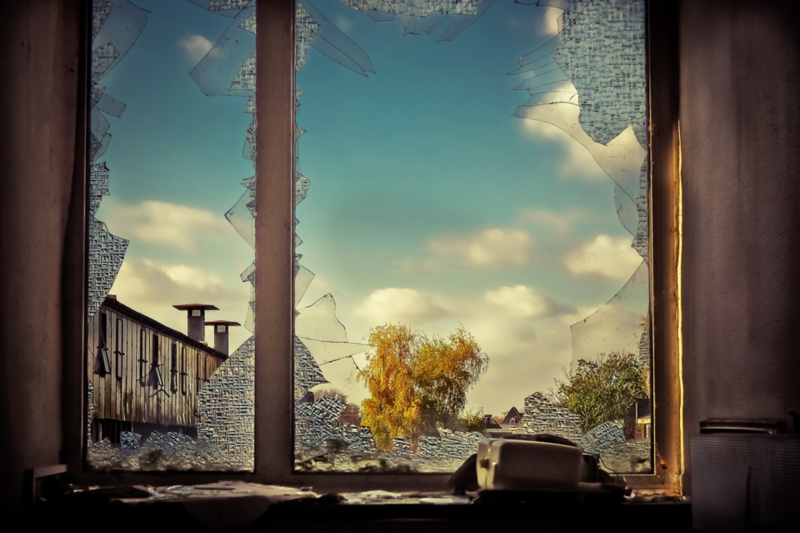 Be sure to clear away any broken glass that might still be laying around. This can injure you or your loved ones and should not be left on the ground either inside or outside your home. Why Are Grey Doors So Popular?